It may be six months away, but the ever-popular Institute for Small Business and Entrepreneurship (ISBE) conference will now feature Kent Business School academic, George Saridakis, as the chair of the Business Creation Track. This year’s ISBE conference will be held at the Crowne Plaza Hotel in Birmingham on November 7 and 8, and represents the 41st such event in the institute’s history. For the first time, Kent Business School’s Professor of Small Business and Entrepreneurship, George Saridakis, will undertake the role of chair of the ‘Business Creation, Early Stage Development and Business Closure’ track of the conference. Professor Saridakis has been a supporter of this particular track for many years owing to his complementary research interests as part of his position as Professor of Entrepreneurship and Small Business at Kent Business School. He has contributed to and presented at the ISBE conference on a number of occasions in the past. As track chair he will oversee the submission and review of the latest academic research papers in the field of business creation and help choose those to be presented at the conference. 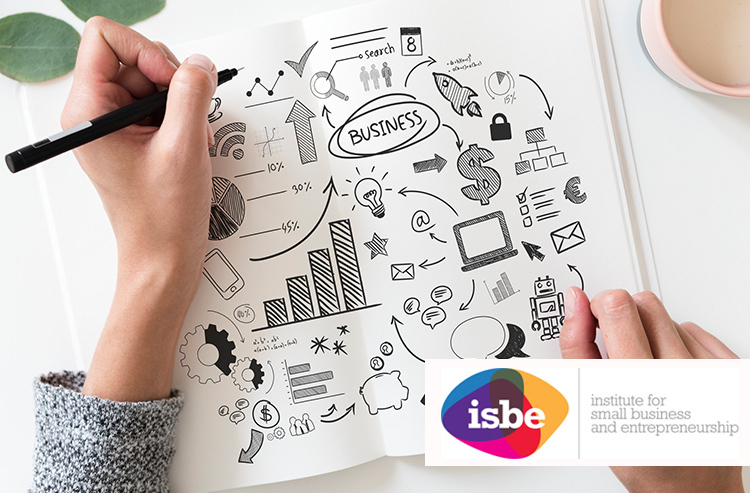 The ISBE conference is one of the major events in the global sphere of small business and entrepreneurship, with the research presented there regularly directly influencing policy and in-the-field practice. An international event, this year the conference organisers are anticipating over 400 attendees from more than 40 countries. Across its 17 tracks over 250 presentations of the latest research across a diverse range of topics will be delivered as well as high-profile keynote speakers and round-table discussions. George Saridakis is the director of the centre for Employment, Competitiveness and Growth which currently has 19 core research members and has attracted over £1m in funding since its inception.